Bathtubs have a long history, with the earliest bathing tub having been documented as far back as 3300 BC. They have been discovered in the palaces of ancient India and atop of pedestals on the Isle of Crete. The materials used to make them have ranged from hardened pottery, wood, tin, and copper to cast iron, acrylic, fiberglass, and porcelain. Today, we delight in bathtubs that offer style, comfort, beauty, and convenience. Walk-in bathtubs especially cater to people who have difficulty climbing in and out of the tub. They are great for seniors and individuals with disabilities and help to alleviate the burden for caregivers. With so many options on the market, it can be confusing to decide which company carries the best walk-in tubs. We have done some research to learn which ones have the finest features at the most reasonable prices. Read on so that you can determine from our walk-in tub reviews which one is the best for you. 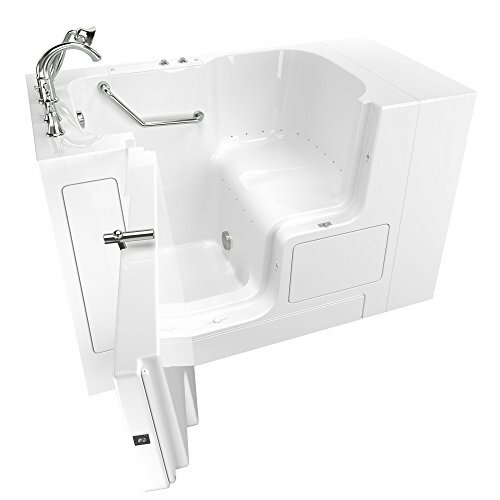 We have researched the top 10 walk-in tubs. The following review--listed in no particular order--includes valuable information about each. This soaker series walk in bathtub from Ariel bath offers comfort and safety. With a heavy duty reinforced door system, built in safety grab bar and textured bottom. 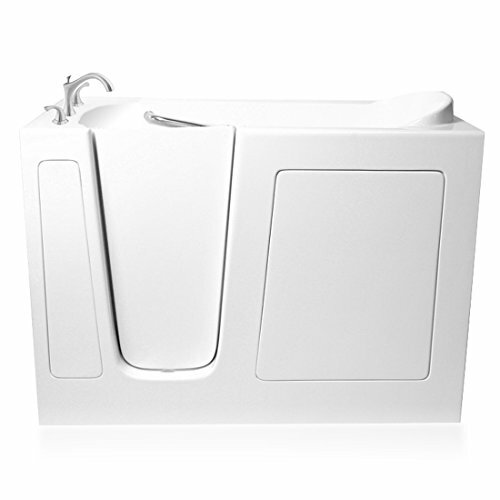 Designed for independent bathing and comfort, it is durable and easy to install. Combines the luxuries of hydro and air systems. Curved door allows ease in sitting or standing. 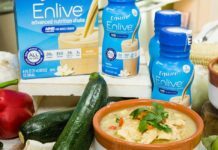 Premium for active seniors and the elderly as well as people with limited mobility or disabilities. Built with industrial quality materials with beauty and high performance. American Standard fits in smaller spaces and uses less water. Fully equipped with safety and comfort features, it offers advanced therapy. Provides a safe and comfortable bathing experience. Offers a luxurious soak in a rectangular whirlpool walk-in tub. The Ella features an extra 2-inch width for greater comfort. Designed for safety and enjoyment with heated seat and backrest. Comes with therapeutic hydro-massage jetting. Easy to operate controls with maximum flow air injectors. Made with high luster acrylic shell including a stainless steel support frame. Comfortable and safe with many convenient features. Offers standard amenities with options to customize. Accommodates the needs of seniors, the elderly, and anyone who has a hard time getting in and out of the bathtub. Safe and comfortable. Made in the USA, comfortable, and safe. Accessible to seniors and those with disabilities. Durable and able to be customized to your needs. Walk-in tubs are bathtubs that can be used for the same purpose that traditional bathtubs are used for. These bathing facilities are equipped with a door and are designed to make it easier to get in and out. 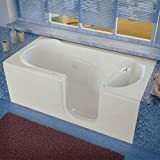 Whether bathing to get clean, soaking sore muscles, or enjoying a relaxing bath, these unique and accommodating tubs offer an alternative to a standard bathtub. Stepping over a side that can measure anywhere from 14 inches to 20 inches will be a thing of the past.Accidents have occurred from seniors and those with disabilities who have attempted to get in or out of the bathtub and have fallen. As a result, numerous accounts of incidents have been reported to cause broken hips, head injuries, hospitalization, and even death. Having a walk-in tub may not only be convenient but could save lives. 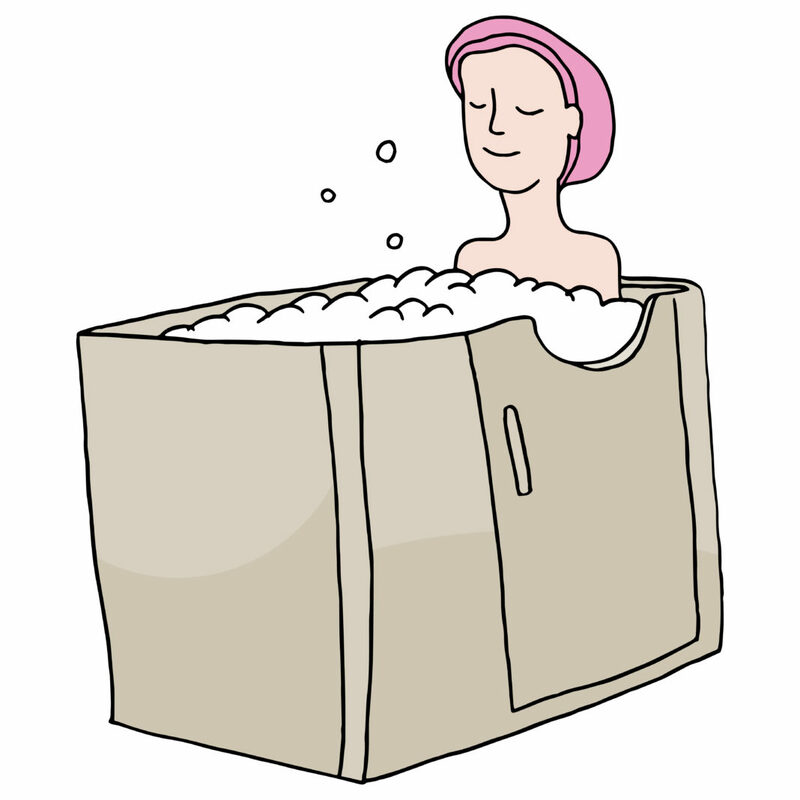 Depending on the manufacturer, walk-in tubs can have a variety of features. While some include wheelchair accessibility, others accommodate aerotherapy. 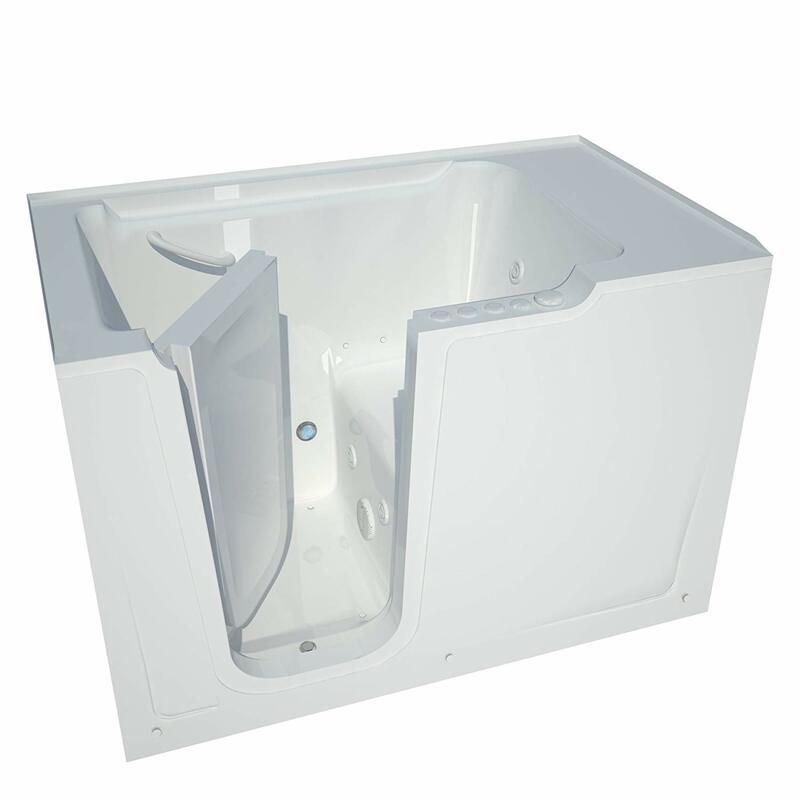 Walk-in tubs can satisfy the most basic needs as well as the most extensive demands. Selecting the right one for you will depend on how well your needs match the manufacturers design. Independence is restored to the elderly with walk-in tubs. Bathing is made available without having to have assistance. A door on the side of the tub allows individuals to simply step into their tub without having to lift their legs over a sidewall. This heightens the safety, minimizing the risks of slips and falls and allowing users to enjoy their bath. Grab bars eliminate further falling hazards and offer additional aid while entering and exiting. The door has a seal that ensures that water won’t leak out. In order to open the door to exit, the water needs to be drained. Some models are equipped with the technology that allows them to drain quickly. Many tubs have built-in seats that allow the bathers to comfortably bathe. A seat also reduces the risk of falling, providing a convenient alternative to standing. 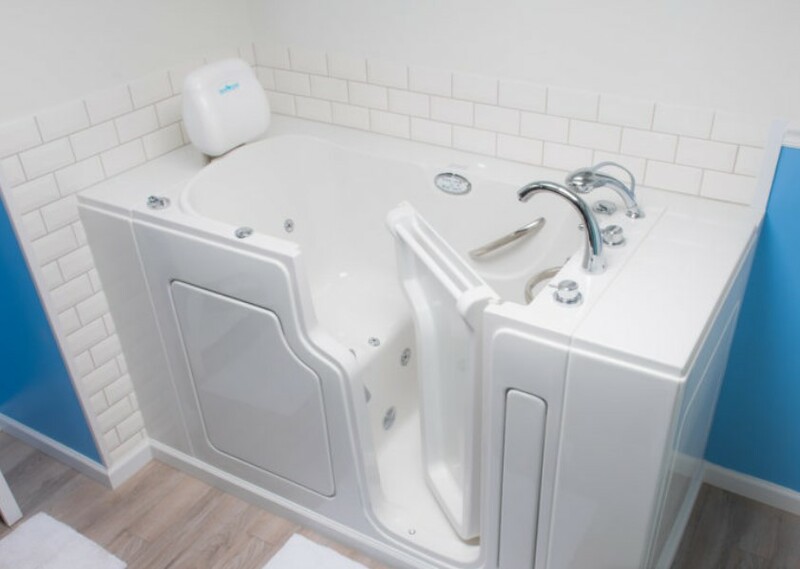 Although walk-in tubs were especially designed for the elderly and seniors, they can accommodate anyone who is disabled, suffers with pain, or has limited mobility. This provides independence for those who may have previously needed assistance when bathing. This style of tub can also be a simple convenience for the person who enjoys a simpler and safer way to bathe. 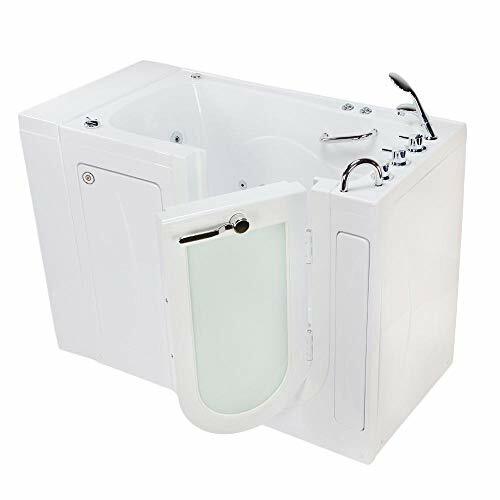 Others who may benefit from this style of tub are people who need physical therapy by way of whirlpool massage or hydrotherapy. If someone has suffered an injury, this type of therapeutic treatment is highly effective. Walk-in tubs can also be for the luxury seeker who likes having an enjoyable spa experience when they bathe. There’s nothing like feeling the soothing water jets from a jacuzzi after a long and wearing day. Others may find delight in treating themselves to a grand reward of relaxing in their own personal spa with lavender oil. You may have some questions about walk-in tubs that can be answered below. Skim the questions and answers to see if they can satisfy questions you may have about walk-in tubs. How do you install a walk-in tub? The best way to install a walk-in tub is with the help of a professional. Usually, the manufacturer you purchase it from has their own installers or can refer you to someone qualified to do the job. They will be able to arrange the entire setup from beginning to end. If you do want to attempt to do it yourself, make sure it’s something that won’t break your back. Get the right information and enough helpers to make the project go smoothly. The cost of walk-in tubs can average anywhere from $5,000 to $7,000, which includes installation. To add options such as hydrotherapy, the price can be around $10,000. How often does a walk-in tub leak? As long as the door seal is good, a walk-in tub should not leak. If the seal gets old or becomes damaged, it should be serviced right away. Will my insurance cover walk-in tubs? Although insurance will not cover walk-in tubs, many manufacturers will work with your budget and offer affordable discounts. Will Medicare pay for my walk-in tub? Medicare does not generally cover walk-in tubs since they are not categorized as durable medical equipment. Are walk-in tubs tax deductible? Walk-in tubs can be tax deductible if the purpose is for medical safety reasons. Check with your tax preparer to make sure you report it correctly. Are walk-in tubs safe for the elderly and seniors? 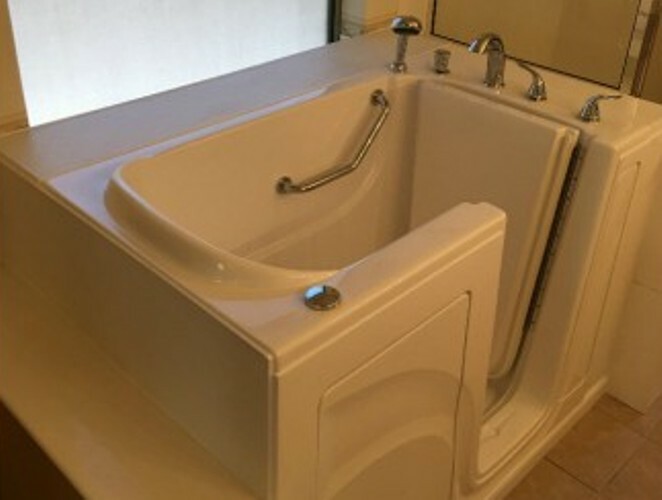 Walk-in tubs are safer than traditional tubs because they offer several safety features, including safe entry and exit, grabber bars to hold onto when moving around, a seat for sitting while bathing, and non-skid surfaces to keep you from slipping. 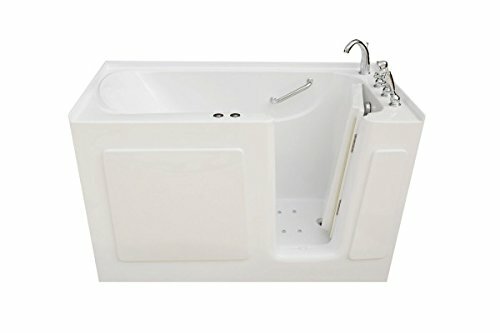 How long does it take for a walk-in tub to fill up and drain? 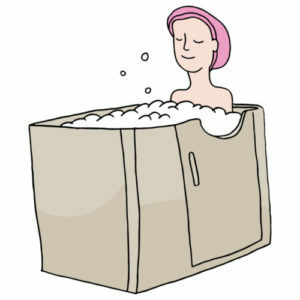 Some walk-in tubs average about six to eight minutes for filling and draining, while others can take over 15 minutes. Some quick drain features can make the draining process complete within seconds, which allows you to exit without waiting so long. Can you convert a shower into a walk-in tub? Manufacturers can determine whether the space in your shower can accommodate certain walk-in tub dimensions. Get the advice of their team leaders. Whether you are in great need of a safer way to bathe or are wanting to add a luxurious spa to your home, there are great benefits to having a walk-in tub. Safety. One of the most common reasons people buy walk-in tubs is for the safety benefits. This non-traditional tub can minimize slips and falls and prevent injuries. 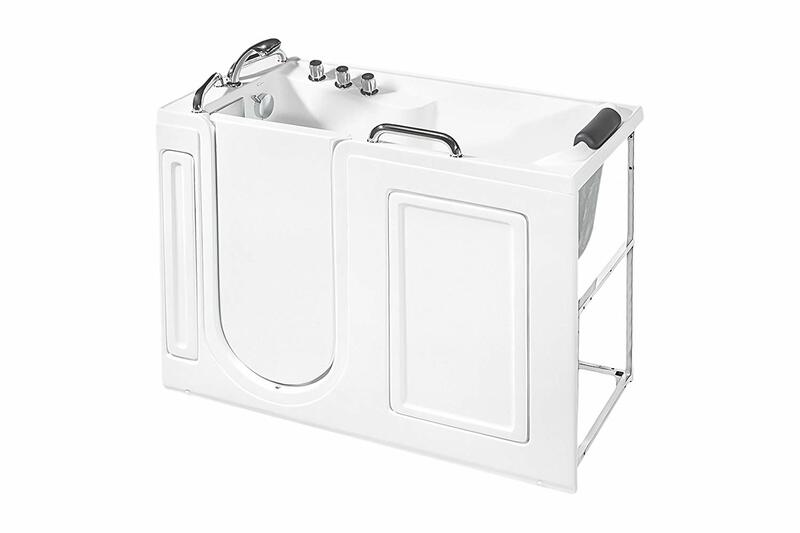 Some features of safety that this specialty tub offers includes: easy walk-in entry, convenient grab bars, secure bathing seats, and anti-slip surfaces. Restoring Independence. Many people suffering with pain, or who are at high risk for falling, require assistance when bathing. Not only does a walk-in tub offer independence, it restores dignity to those who want to be able to do things for themselves without having to rely on others. It’s not easy finding someone available to help you when you need it. It’s nice to know that you won’t have to wait for someone to arrange their schedule before you can take a bath. It’s also nice to have privacy again. Providing Enjoyment & Convenience. A long, hard day deserves a long soak in the tub. With spa-like features, a jacuzzi soak is a great reward. A chair can allow you to relax sore muscles while you’re enjoying the soothing water jets. Getting in and out is a breeze, and you can enjoy the break from your busy routine. Therapy. Instead of spending the day at a physical therapy clinic, you can enjoy the comfort of your own home to massage injured muscles. Cut down on the costs of expensive appointments and relax in your own facility. Choosing the best walk-in tub can be tricky if you don’t know what to look for. Knowing what features are available is a start. Find out what things are important to you and list them. If you want heated seating, a quick fill and drain option, or bubble jets, make sure that the walk-in tub you are purchasing has those accessories. Call around to compare prices. You may be able to get a good price on the basic walk-in tub of one particular company, but the accessories or installation may be more expensive. Make a chart and list the cost of each item so you can see which one has the overall best price. The size of the walk-in tub that you are purchasing should be measured against the space you are filling. Make sure you have sufficient spacing for the one you are selecting. Keep your personal preference in mind when selecting a walk-in tub. You may prefer a particular style over cost. Make sure it fits your bathroom the way you desire. 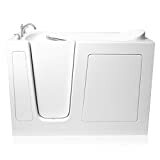 We found Meditub walk-in bath tubs to have the best features for the most reasonable price. Even though they are the most expensive of the candidates, they are worth their weight. As a matter of fact, they happen to be the heaviest of the options and prove to be very durable. They are made from industrial-grade fiberglass with a stainless-steel frame construction, which provides a solid and heavy-duty product that will last. Regardless of its size, Meditub walk-in tubs are easy to install. Safety is a priority with Meditub. 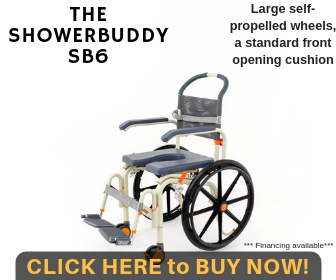 They feature a non-slip floor, a grab bar, and a contoured seat that is ADA compliant as well as a comfortable 17-inch height. Nobody likes to stand around shivering, waiting for the tub to drain. That’s why Meditub products are built with the convenient auto drain technology. With this quick draining system, you can exit in just one minute’s time. Entering and exiting is easy with an inward swinging door. The 95-gallon capacity tub has an advanced watertight system to prevent water from leaking out or around the door. If safety and convenience wasn’t enough, Meditub goes above and beyond with luxury spa features. 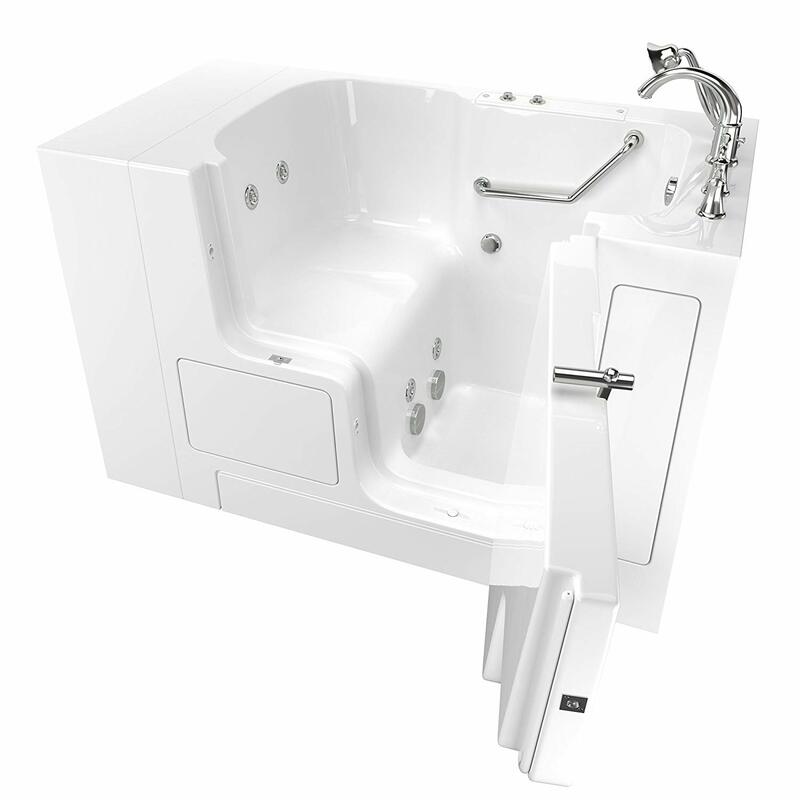 The dual massage hydro and air system has some kick and provides a luxurious spa experience. Imagine enjoying a warm air bubble massage. Directional water jets give your bath additional pleasure. The curved door makes it easy for you to sit or to stand. For additional comfort, you can maintain the water temperature with the inline heater. 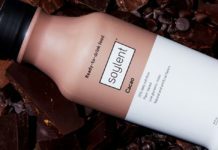 The self-cleaning features of this product almost makes it too good to be true. What could be better than owning a tub that pampers you and then cleans itself? All of the products we reviewed were great choices for walk-in tubs. Many of them will add accessories to customize your spa experience for reasonable prices. Whether you simply want a safe tub, or a luxurious personal spa, walk-in tubs will change your bathing experience. After your safety needs are met, you can take your bathing experience a step further for your loved ones. As care givers, you can enhance baths with further convenience and comfort by adding accessories. Soft shower pillows are comfortable to sit on and provide seat support. Headrests mount on the wall to allow you to enjoy your bath longer. To keep you from taking a chill, you can add heated seat and backrest to keep you warm for the duration of your bath. If you want to control the temperature of the water, you can install a thermostatic control valve. Try the soothing massage of water and air jets and add some bath oils to help you relax. There are many walk-in tub accessories to select that can help to provide a more enjoyable experience. Whether you are shopping for yourself or the ones you are caring for, extra features will help to make life roll a little smoother. Some walk-in tubs carry warranties while others do not. Meditub has a lifetime door seal warranty as well as a 10-year tub and a one-year plumbing plan. Ella also has a lifetime warranty on the door, but it is limited. The frame and shell have a five-year parts warranty. American Standard covers the tub for 10 years and the components for five. Safety is always a concern when you are accommodating loved ones. It’s nice to know there are options for keeping them protected, especially if they are elderly or disabled. Having a tub that will give them more independence and a sense of self-reliance to some degree can relieve caregivers a little and bring peace of mind. It may seem like a large amount to spend for a bathtub, but a price tag cannot really be placed on life, security, and happiness. Investing in a walk-in tub is well worth it, especially if it keeps the ones you care about safe and comfortable. Previous articlePhilips Lifeline Medical Alert System Review: Is It For You?